DESCRIPTION: The victim was a 10 year old juvenile riding her bicycle with another juvenile female. The two were approached by the suspect who was in his car in the 9400 block of Daly Drive. The suspect asked the girls to come on over to his car. The girls refused and the vehicle drove away only to return two other times. The suspect never got out of his car. The victim’s parents reported the event only after they heard of a similar incident that had happened a few weeks ago. 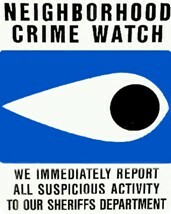 SUSPECT INFORMATION: White male in his 30’s with dark brown hair and a brown goatee. 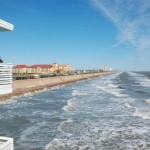 Gina and I recently attended the RE/MAX of Texas Convention in Galveston. 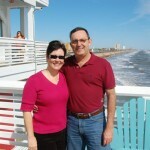 While we spent 3 busy conference days, we were able to relax a little on day 4 before driving back to Dallas. 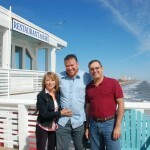 We met up with Mark Stroeh and his wife on Sunday to enjoy a nice meal in the area and catch up. 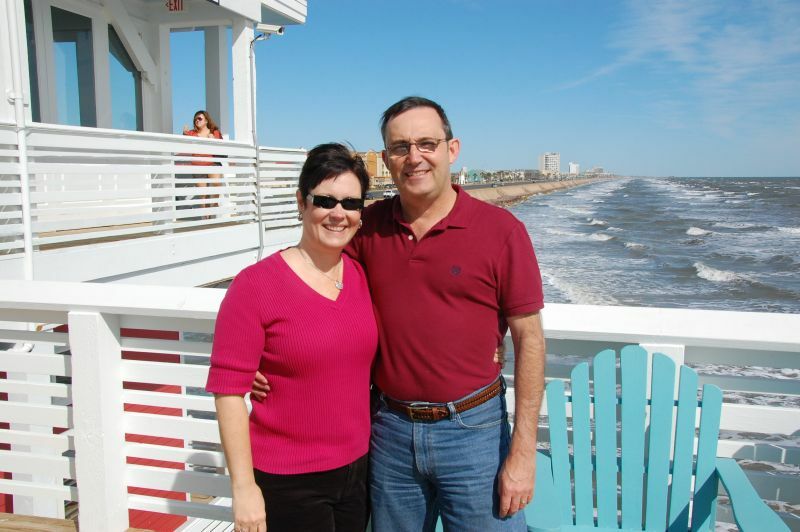 Mark and I go back to the 1980’s when we were both in the United States Air Force and stationed at Carswell AFB in Fort Worth. 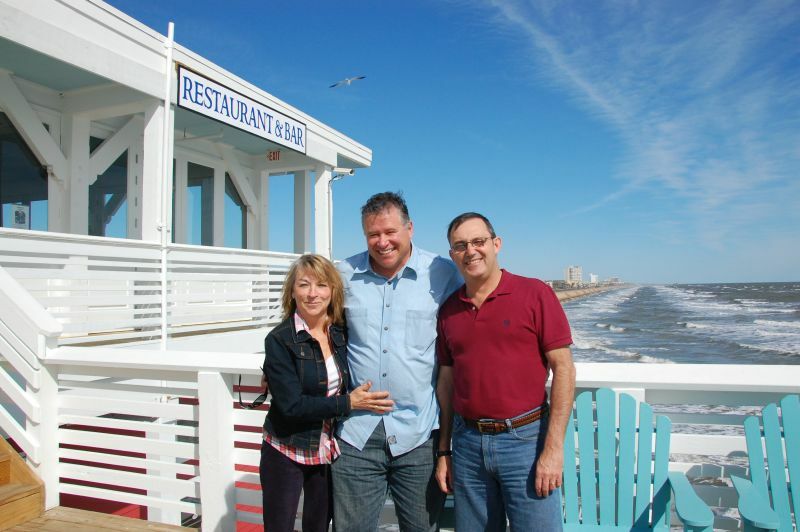 Mark suggested we try Jimmy’s On The Pier for lunch. 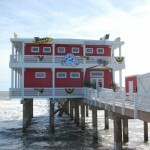 Jimmy’s is a cool little place located above the gift shop on one of the fishing piers on the Galveston seawall. The morning air was cool so we elected not to sit on the balcony. Had the weather been a bit warmer, I could see sitting outside enjoying the feel of the sun on my face and the breeze in my hair. The food was tasty and the company was great! 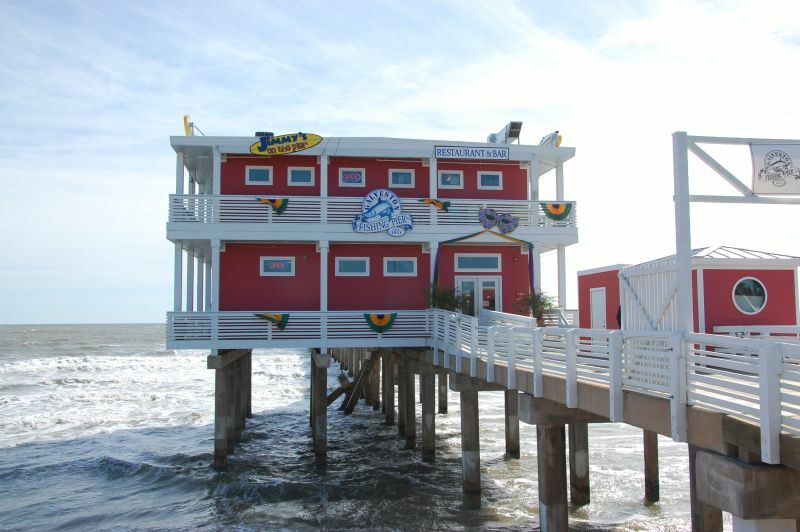 You really want to stop by and check out Jimmy’s the next time you’re in Galveston. 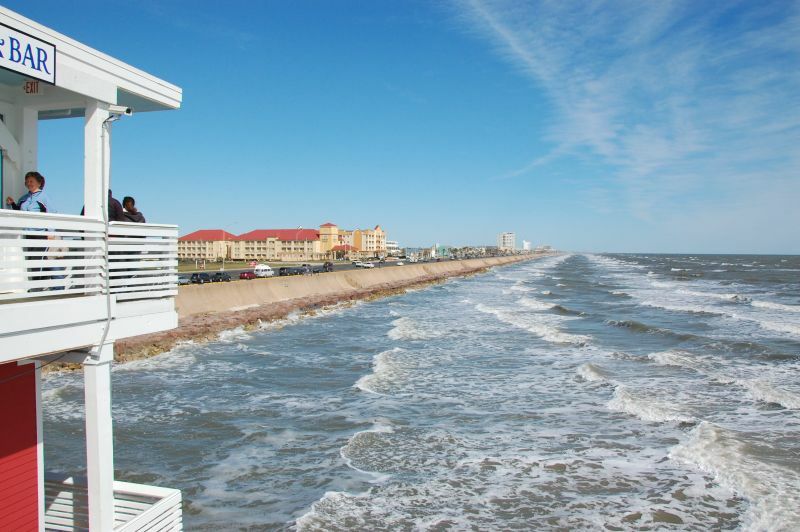 For more information visit http://galvestonfishingpier.com/. We had the opportunity to have our picture taken holding RE/MAX’s 2011 J.D. 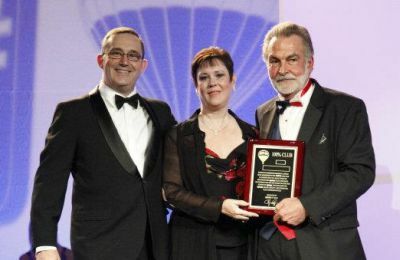 Power & Associates awards at the RE/MAX of Texas Convention held in Galveston, Texas. 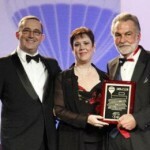 For more information on these awards visit the J.D. 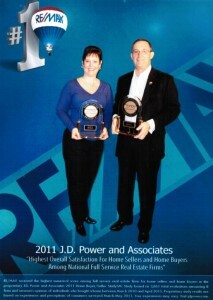 Power and Associates Awards page at remax.com. Real Estate is Not eBay! There is an alarming trend among many buyers of real estate these days. We’re seeing more and more people who want to “place bids” rather than to “make offers” on a home. Real estate is not eBay. 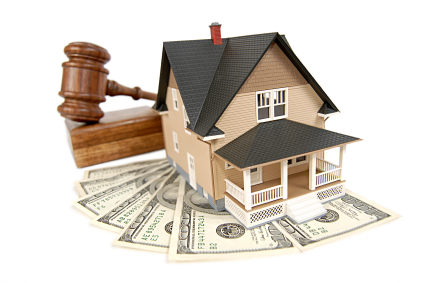 While some real estate is sold in an auction format, the vast majority of sales are not. I realize that in some markets buyers are in full control given the volume of short sales and foreclosures, but in many places the markets are balanced and in some places there are seller’s markets. 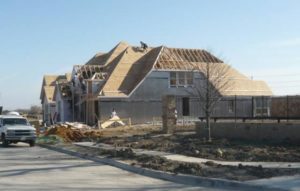 In the north Dallas suburbs, there is a severe shortage of good properties under $150k. Last weekend I was out with some first time homebuyers who had been looking for weeks. We found a home the first day it was on the market. By day 3 there were multiple offers and my clients actually had to offer more than list price in order to secure the contract. It’s a seller’s market for good homes under $150k. I’ve seen buyers totally upset when their low “bid” was not countered while a more reasonable offer was negotiated and accepted. That’s not to say that a lower offer is not appropriate at times such as with an overpriced property. However, throwing in a bid at 70 percent of market value on a hot property is usually a waste time. Many investors use this approach but don’t really care if hundreds are rejected while they look for the one seller who will sell at that price. 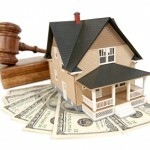 The average home buyer will quickly become frustrated using this method. Many of our younger buyers have grown up bidding online and to some extent bidding has become part of America’s landscape. While I suspect this trend will continue in consumer goods, I don’t think it will last in the housing market and certainly does not apply to seller’s markets. My advice is to know what kind of market you’re looking in and use an appropriate strategy rather than always going in with a “bidding” strategy. Wow! It’s hard to believe but it’s raining in North Texas. With Stage Four Water Restrictions looming, this is a welcome sight. Last year’s drought left our lakes and reservoirs dangerously low. People living on Cedar Creek Lake and many of the local lakes could not get their boats in the water. A positive side was that it was a good time to do any repairs or maintenance on their retaining walls. While low lakes may seem like an inconvenience, there’s a much larger implication for those of us living here. Those lakes and reservoirs are also the source of our drinking water. When the levels are low, cities begin the various stages of water restrictions in an effort to insure we have water to drink. The droughts also have an impact on our homes. The vast majority of our foundations are slab foundations. 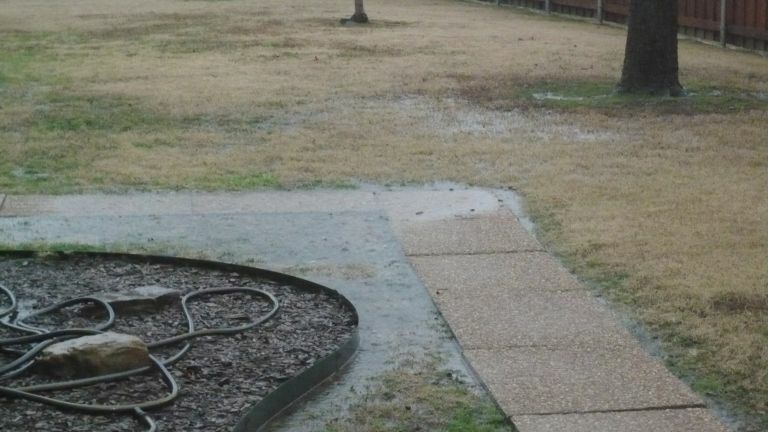 These foundations are sensitive to changes in the water content in our expansive soils. 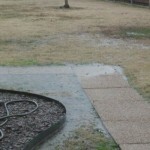 Last year we saw a dramatic rise in homes with foundation issues due to the drought. This cost north Texas homeowners millions of dollars.